Some scientists believe our complex human brains are the result of living in complex social groups. We have to keep track of lots of other individuals and constantly changing social relationships. Scientists studying Australian Magpies in the wild have found that birds living in bigger groups also tend to be better learners and have better memories. Support comes from Sasquatch Books, offering BirdNote, the Book – for holiday gift giving. With stories of 100 birds. More at SasquatchBooks.com. Why do we humans have such complex brains? A commonly favored theory is that our brains evolved to meet the challenges of living in large social groups. In groups, individuals need to keep track of complex, changing social relationships, while also surmising the intentions and future behavior of other individuals. That takes a lot of brain power. Of course, this is a tricky — and maybe impossible — theory for scientists to test in humans. But they have been able to test it in birds. 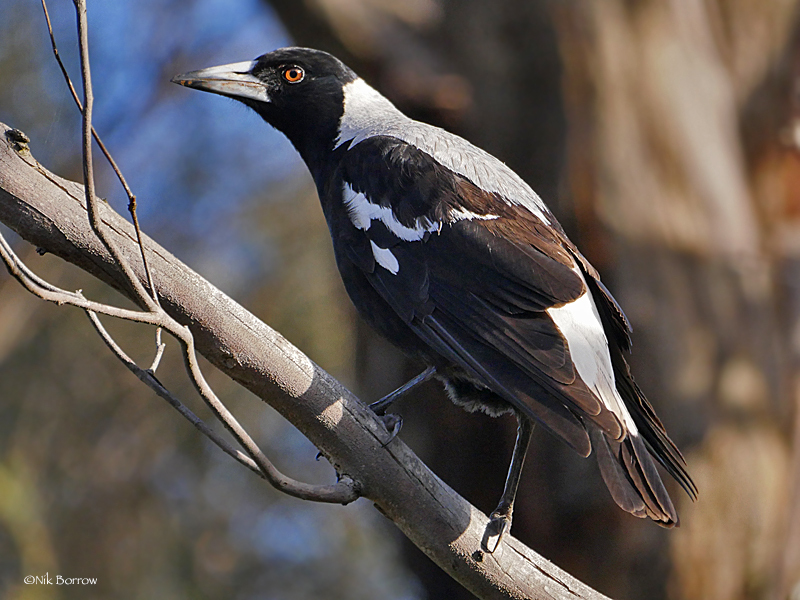 Scientists in Western Australia interested in testing birds’ problem-solving skills followed groups of wild Australian Magpies. These large, black and white birds usually live in groups of three to twelve. When the birds were very young, there were no differences between them. But by the time they reached 200 days old, the birds that lived in the larger groups were performing better on tests of spatial memory. And they were also doing better at practicing self-control and at learning the association between a stimulus and a reward. The scientists also found that more intelligent females produced more offspring. 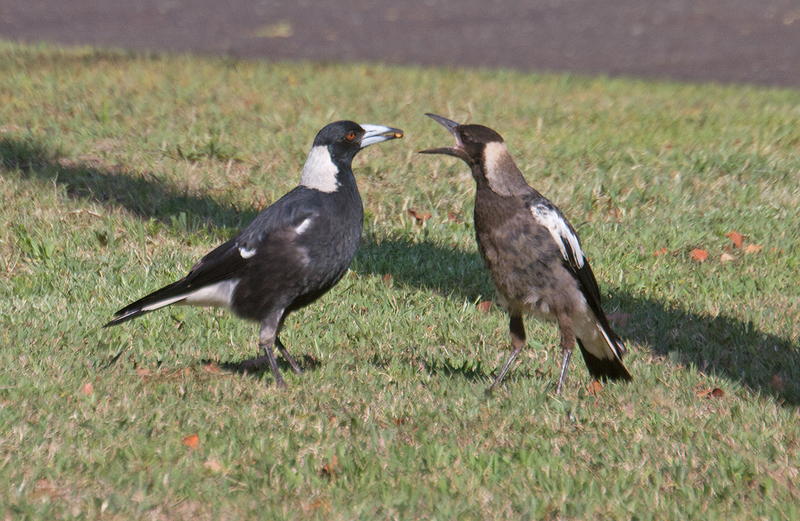 Does this experiment with magpies translate to humans? We may never know for sure. There’s still so much that birds can teach us about ourselves. Bird sounds provided by The Macaulay Library of Natural Sounds at the Cornell Lab of Ornithology, Ithaca, New York. Recorded by V Powys. Ashton, B. I., A. R. Ridley, E. K. Edwards & A. Thornton. 2018. 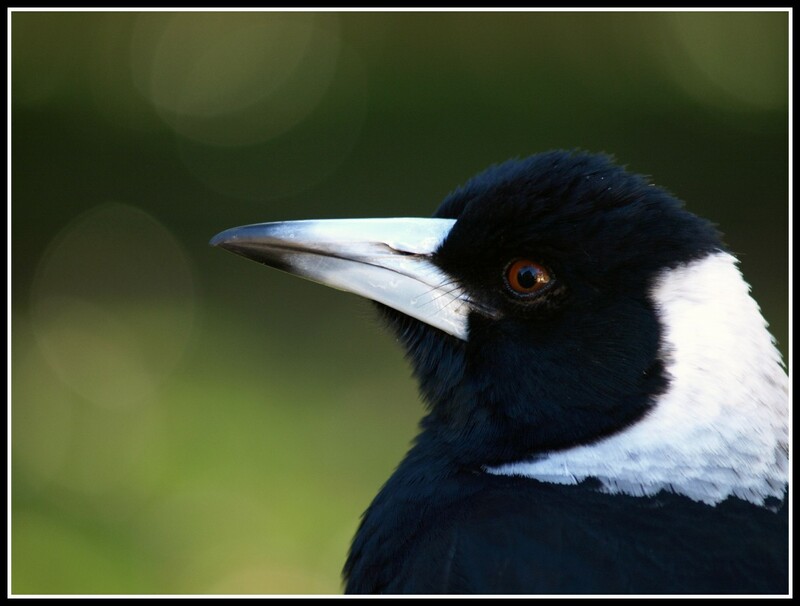 Cognitive performance is linked to group size and affects fitness in Australian magpies. Nature 554:364-367.